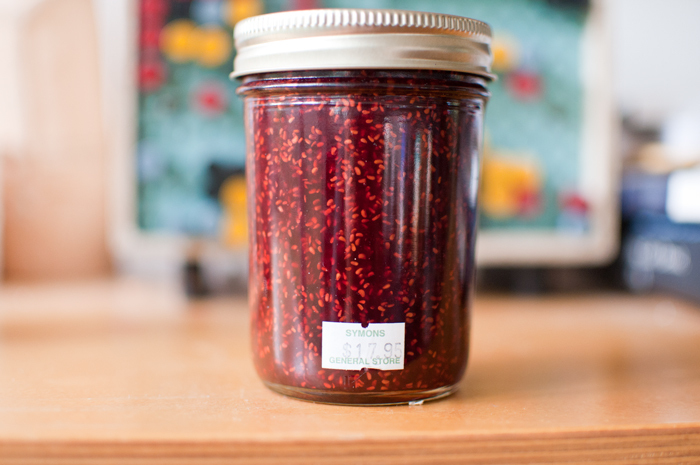 Yeah, I just spent $18 on a jar of jam. 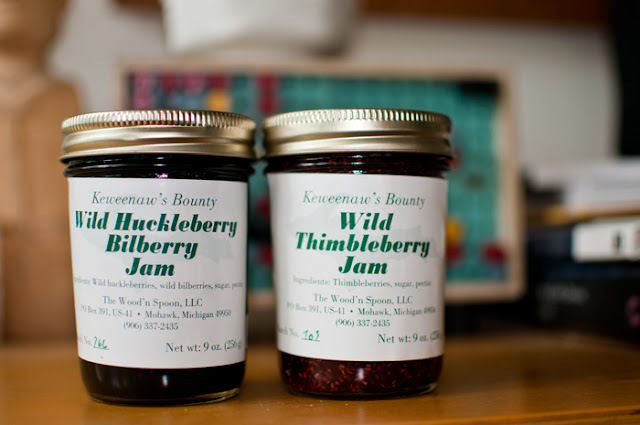 Thimbleberries are pretty rare and the locations of wild patches in Michigan's Upper Peninsula are closely guarded secrets. Wild Huckleberries and Bilberries taste a lot like blueberries, but I have no idea where to find them or even properly identify them. You can order jams made from these unique berries from this maker, Wood'n'Spoon in Mohawk, or the even more alluring option of the six monks from the Holy Transfiguration Skete in Eagle Harbor, who sell Keweenaw Peninsula wild berry jams from their online store.